Welcome to the Boulder Store! 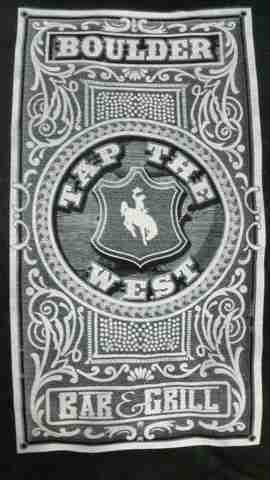 Upon entering, you will get a little taste of Wyoming with classic western decor including a historic grizzly trap and mounts of antelope and elk on the wall. Our convenience store offers clean restrooms, piping hot coffee and friendly service with a smile. In addition, we provide gasoline, groceries, hunting and fishing license. Our renovated bar is conveniently located next to the convenience store and grill. We also sell packaged liquor and beer for those on the go. 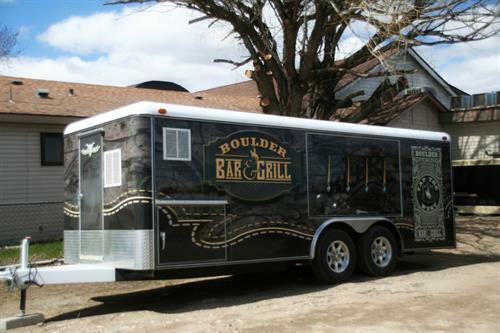 The Boulder Grill is located next to the bar and convenience store. It has a comfortable atmosphere with friendly service. We have a large menu with lots of fresh and delicious options as well as “stick-to-your-ribs” country food. Come try the legendary Boulder Burger! 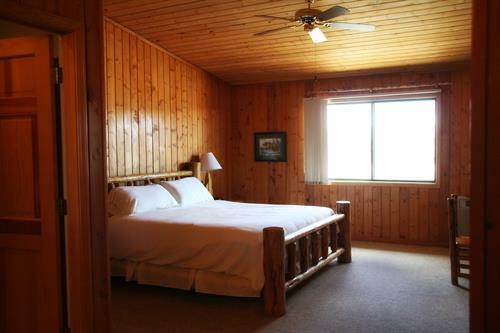 Please stay in one of our nine large, comfortable cabin style rooms. They are clean, inviting, and conveniently located next to the bar and restaurant. Our rooms provide WIFI, satellite TV, refrigerators, microwaves, and daily room service. Please inquire with housekeeper for laundry service. We also have a dog friendly/smoking room available. In addition, livestock boarding may be available. Please check in at the store for your room. On Hwy 191 in Boulder, WY. At the intersection of Rte. 353 and Hwy 191.